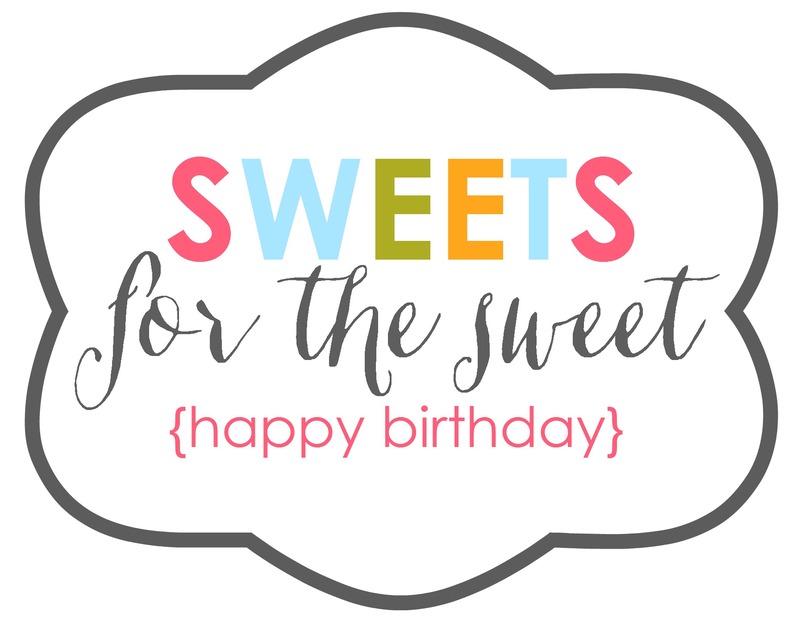 A fun Birthday Gift Tag…Sweets for the Sweet! I will never forget the first birthday I had here in Texas. We had just moved here a few weeks before (and it had been a really hard move for me) , and I didn’t really know anyone very well at all. To my absolute delight and surprise, a girl I had met at church dropped by the evening of my birthday with a small gift. I cried. The gift may have been small, but the thought was HUGE. I will never forget it. It doesn’t have to cost a lot, or be anything fancy, but letting our friends, family, and those around us know we are thinking of them on their special day is priceless. 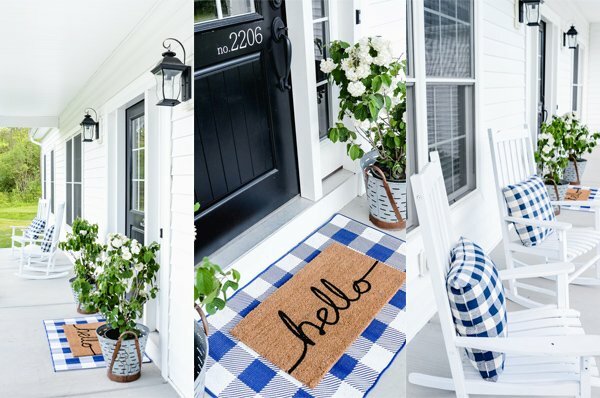 I created a fun printable that can be added to anything–pail, mason jar, milk bottle, treat bag, or plate! It will work with any kind of treat, so it’s the perfect printable to have on hand, and it will be ready when you need it. I love keeping these in my card/gift drawer-I use them all the time because they’re so versatile! I love these white paper treat sacks…you can get a package of them for a couple of dollars at Michael’s (even cheaper with a coupon! ), and I use them often. 1. Click on the image below to enlarge it, then right click and save to your computer. Insert it into a Word document, then re-size as desired. 2. Download the PDF file below–it’s a full sheet of the tags. 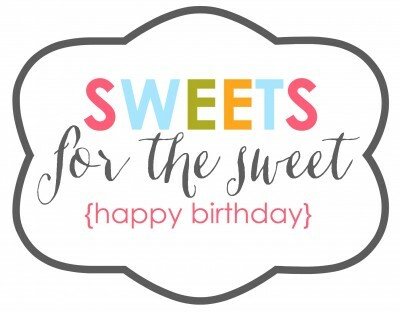 A super cute tag that’s perfect for the special birthday person in your life! Cute! I love the little pouch! Thanks for sharing – absolutely love the printable design!! Thanks for the awesome freebie!!! Thank you for making it available to everyone and not just “fans” of social media. The color combinations are really fun and playful. Is this free or what?